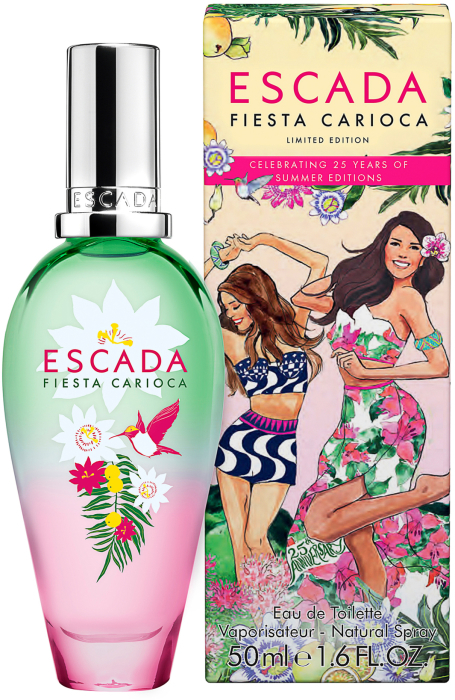 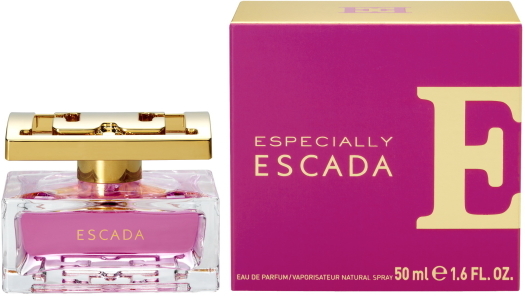 Escada Fiesta Carioca captivates your senses with Brazilian passion fruit accord and succulent red raspberry notes. 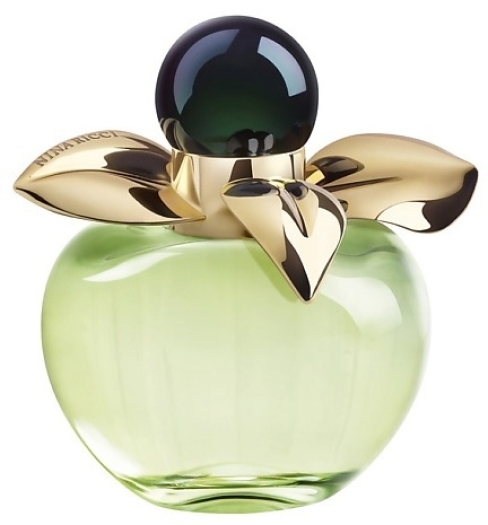 That passion continues to entice with a vibrant passionflower heart that’s blended with orange flower for reminiscent of a summer kiss. 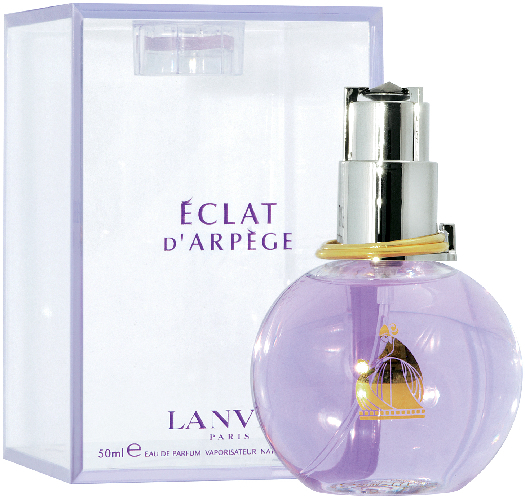 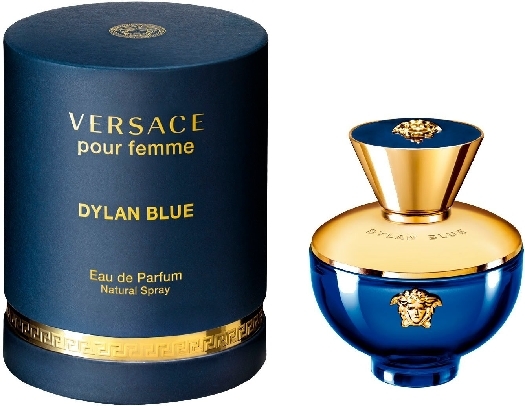 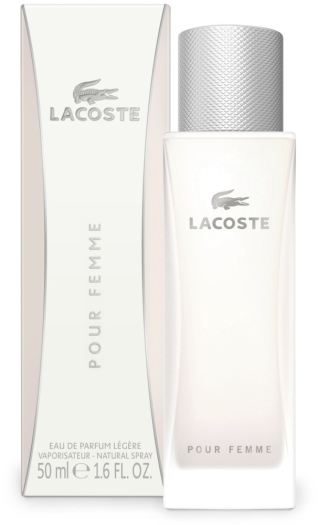 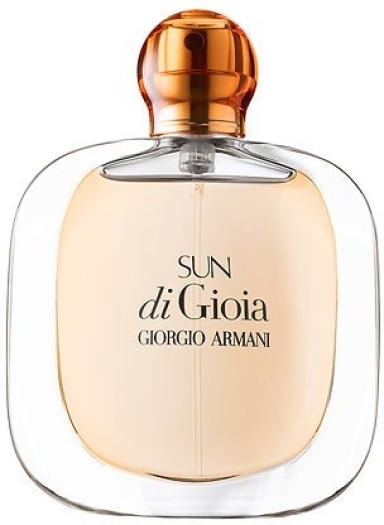 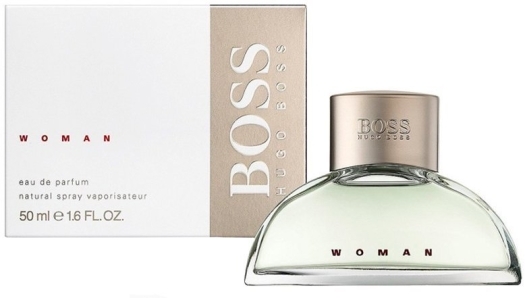 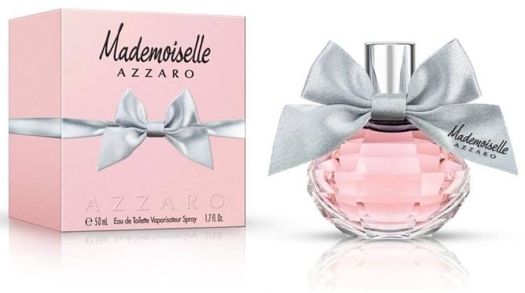 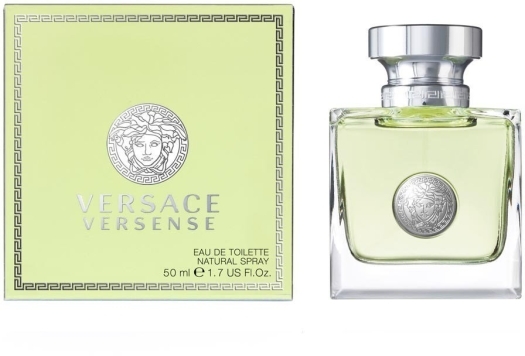 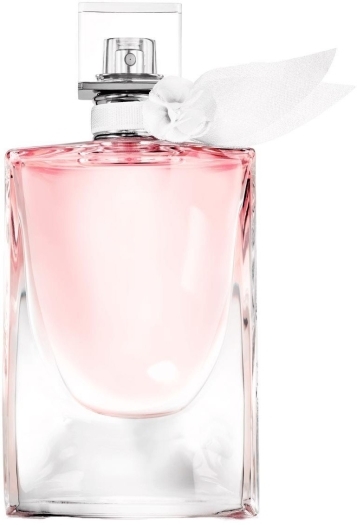 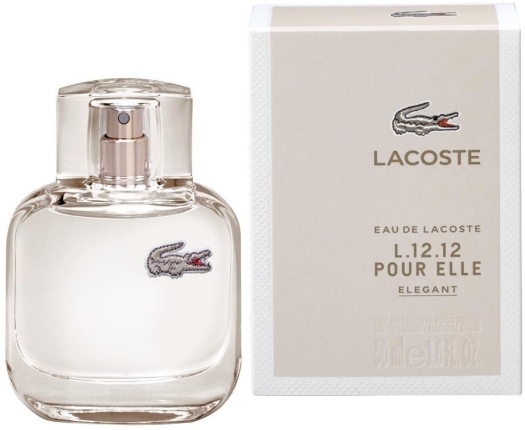 The fruity-floral fragrance dries down to a base of musk and cedar wood that adds irresistible sensuality.